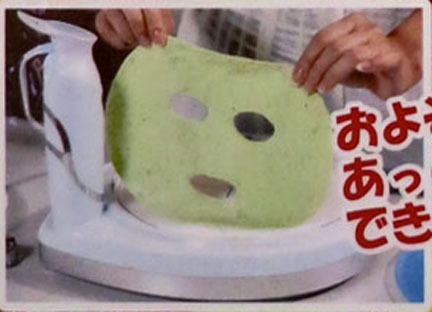 Home » Beauty Secrets » Make Your Own Scary Facial Mask! Make Your Own Scary Facial Mask! Yikes, what is that creepy green Play Doh on that model’s face? Apparently, it’s FRUIT. 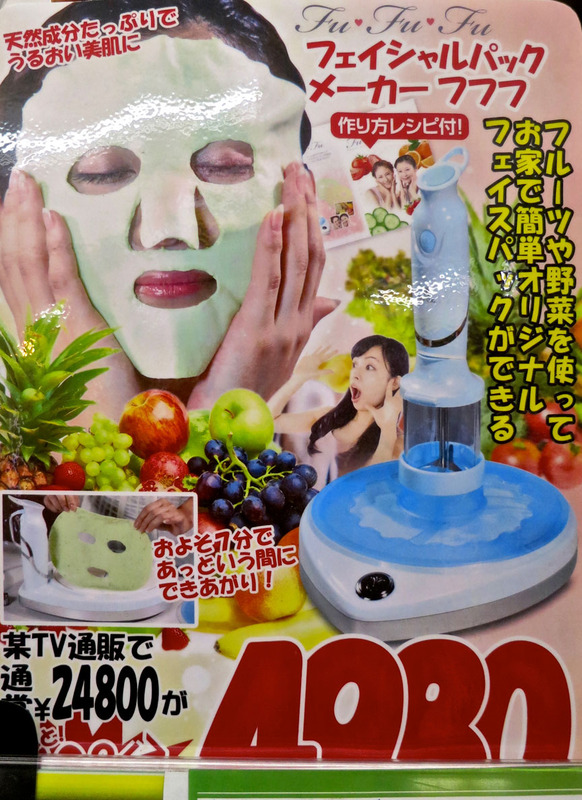 If you’re all out of cobra venom, snail slime, or bee larvae facial treatments, the FuFuFu Facial Pack Maker helps you craft your own from the leftover produce in your fridge! Just blend, bake and slap this bad boy on your face for the ultimate in DIY beautification!